Currently viewing the category: "Built-In Espresso Machines"
We’ve talked about Built-in espresso machines: what they are and how they work in a previous post. Today, we’ll take about the first brand that has created a built-in espresso machine, and their best coffee systems. 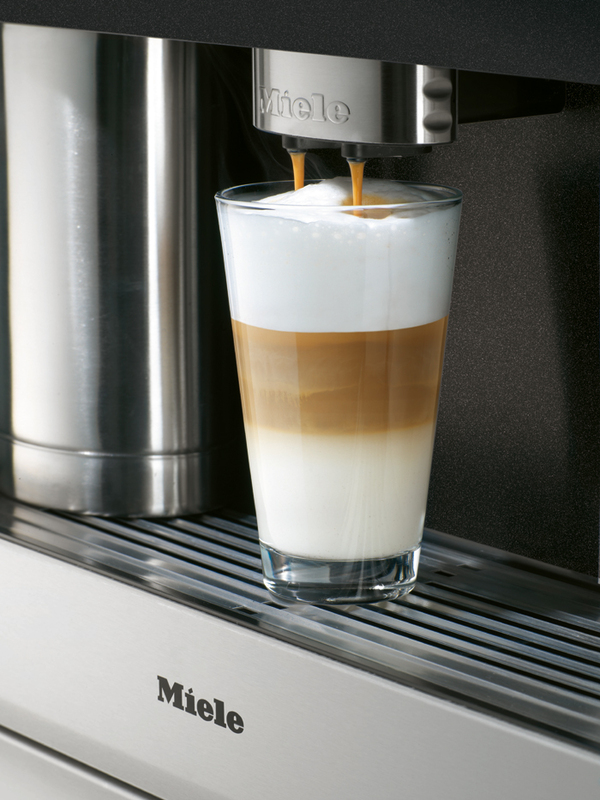 Miele is a German brand that creates high-end kitchen and home appliances, espresso machines being one of those. They were the first to create built-in espresso machines before other brands followed, and they continue to be leaders in the field. 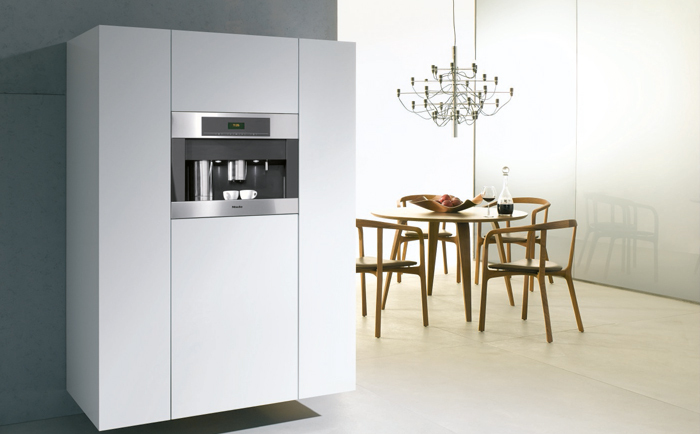 Here, we’re going to list their best built-in espresso machines which you should definitely consider for your home! 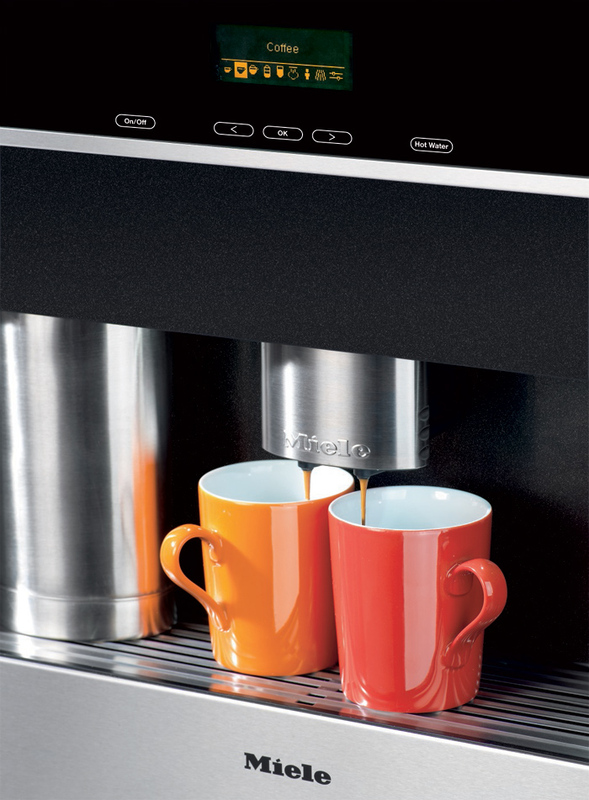 Fully automatic, 24″ built-in espresso machine with plumbed in water system. Built-in conical burr grinder with adjustable options. Bypass for using pre-ground coffee. 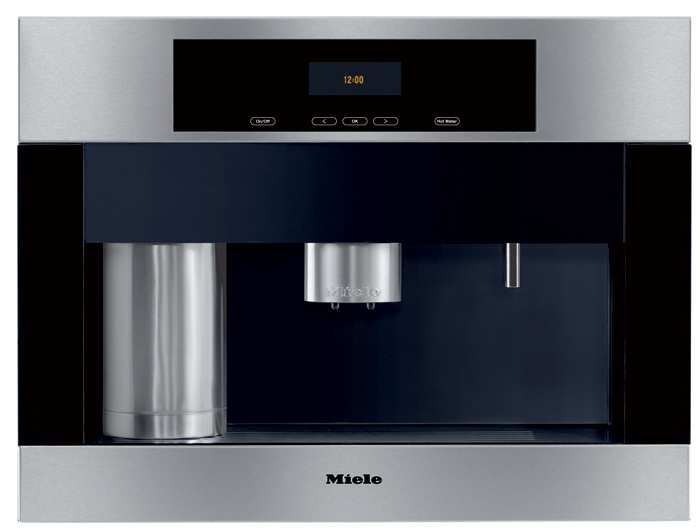 Built-in automatic milk frother with integrated milk tank that keeps milk saved for up to 12 hours. The machine dimensions is: 23 7/16″ Depth : 21 1/8″ Height : 17 15/16″. If you’re no plumbing expert, you’re advised to have a professional do the plumbing for you. Other than that, the machine is quite simple to install. 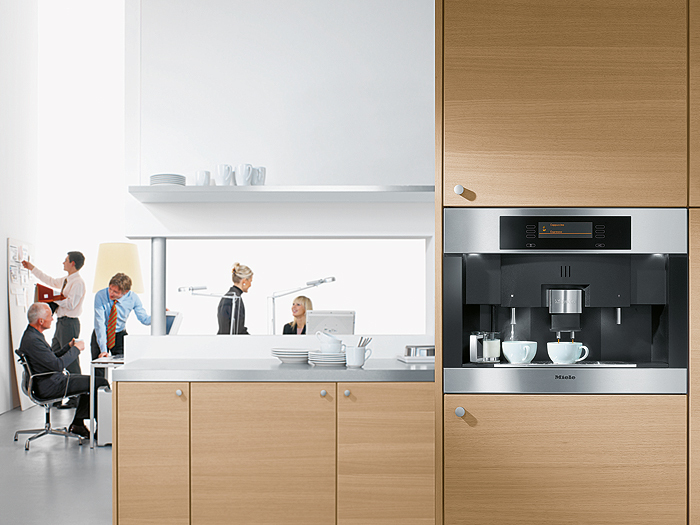 Click here to read the customer reviews of the Miele CVA4066SS. 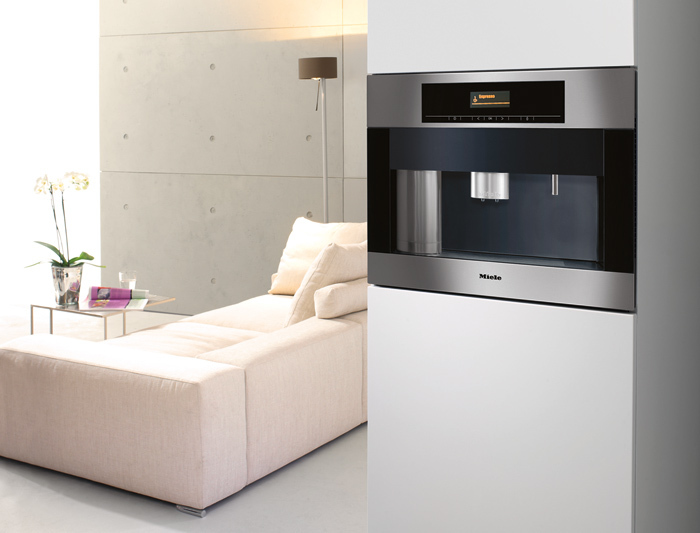 Fully automatic built-in espresso machine with refillable water tank (no plumbing required). LCD display with 21 languages. Integrated LED lighting. Built-in conical burr grinder with 500g bean hopper. Bypass for pre-ground coffee. Adjustable grind options – grinds from 6g to 12g per cup. Built-in milk tank and frother.